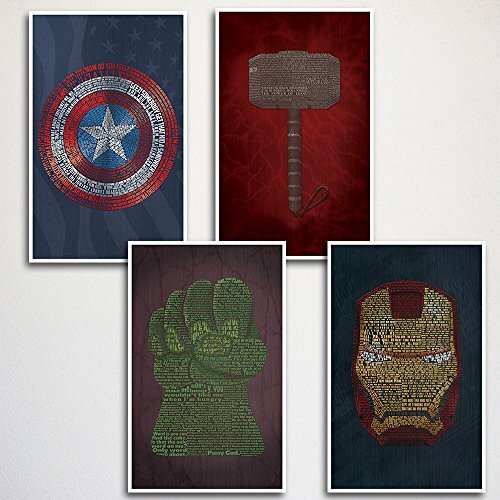 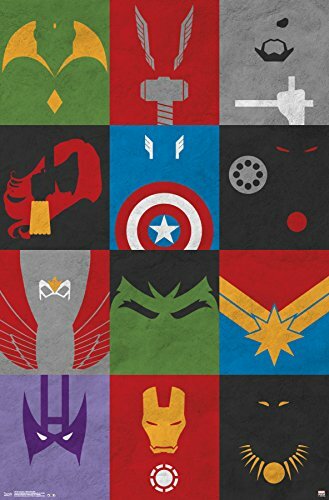 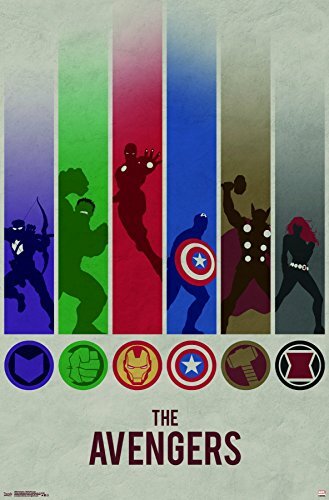 Get your favorite superhero of The Avengers on a quality print or poster. 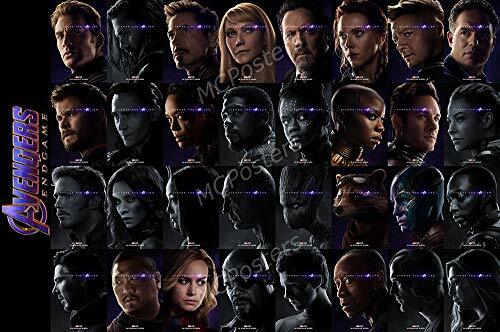 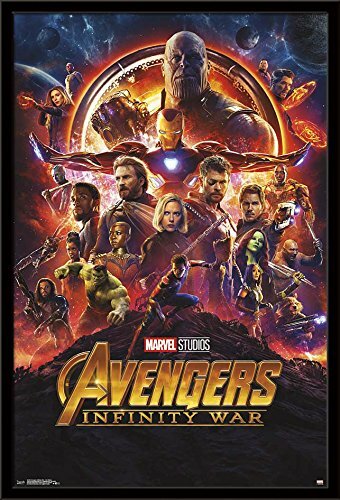 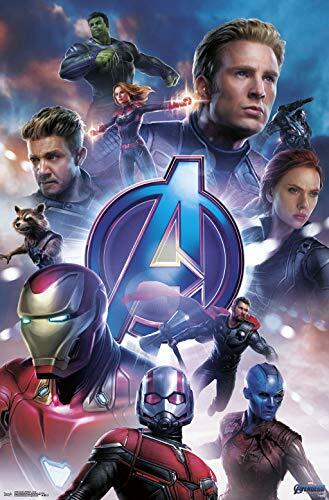 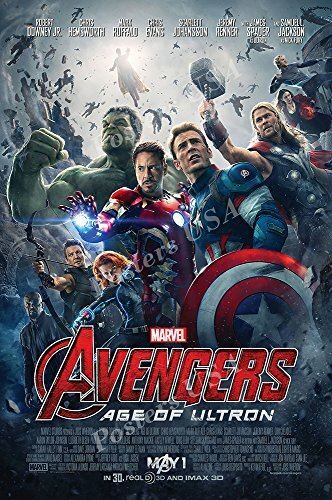 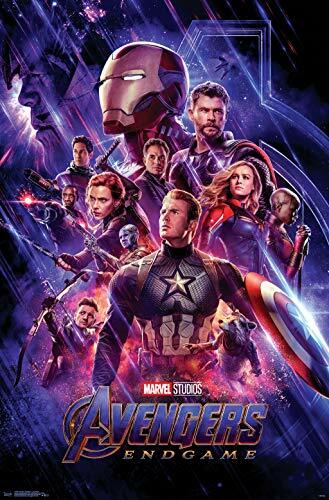 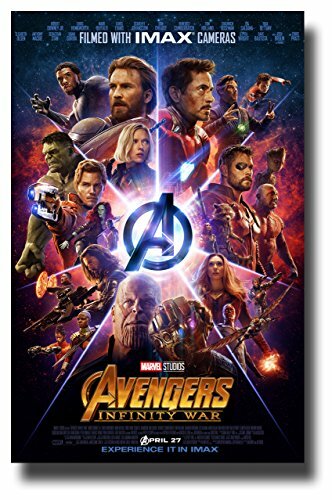 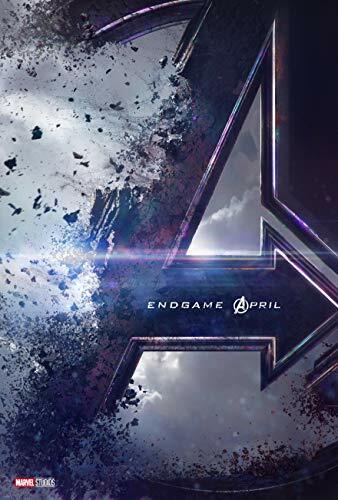 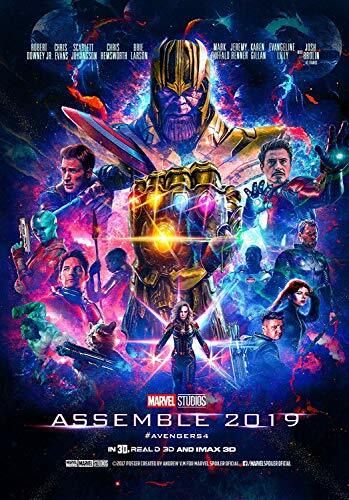 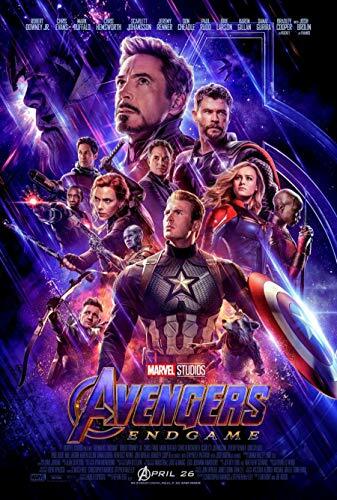 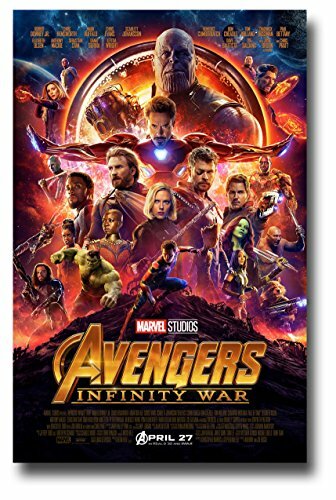 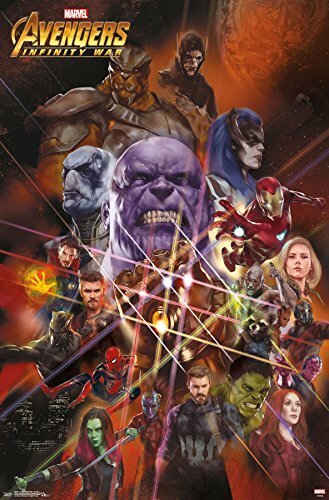 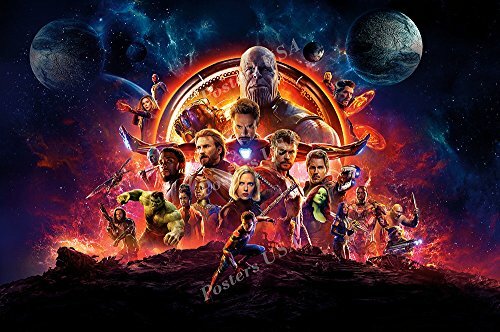 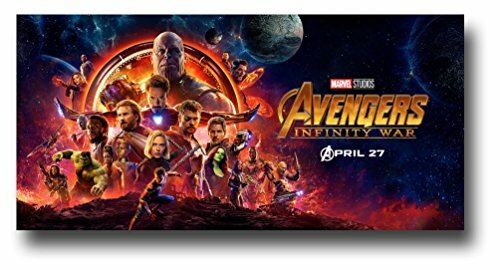 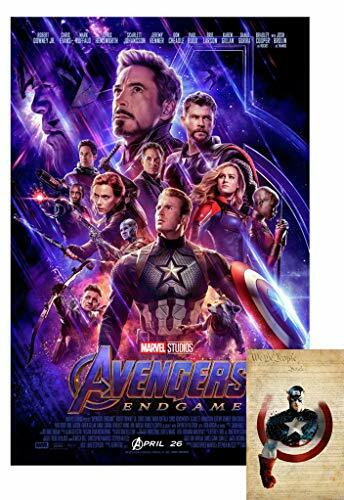 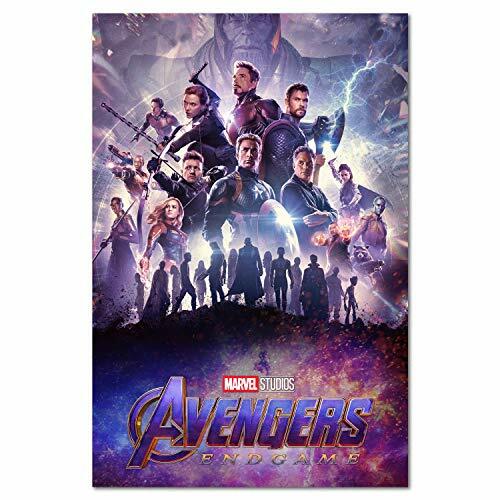 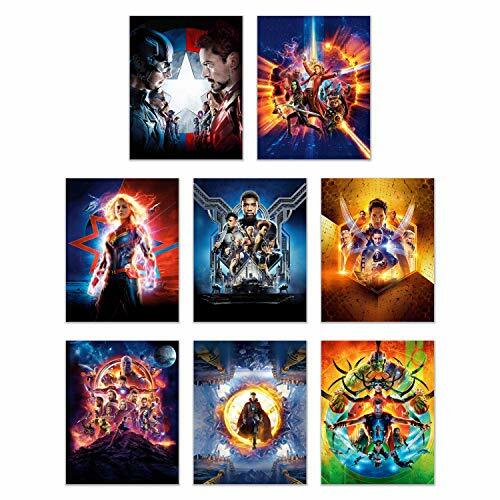 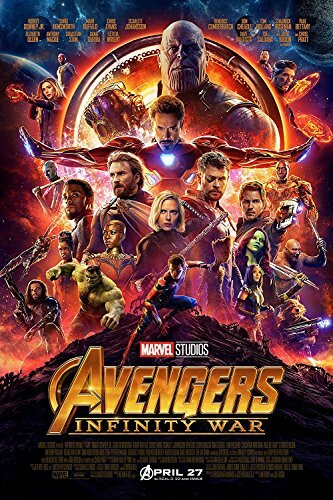 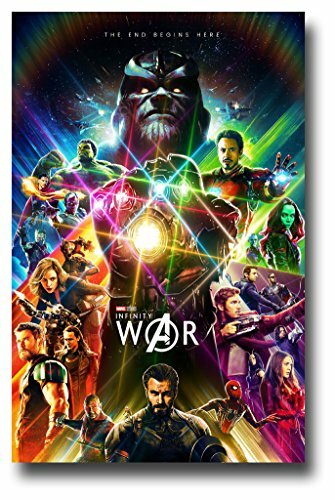 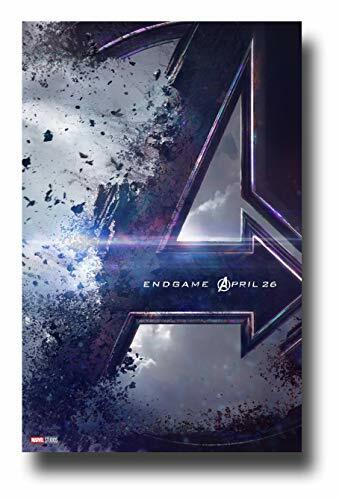 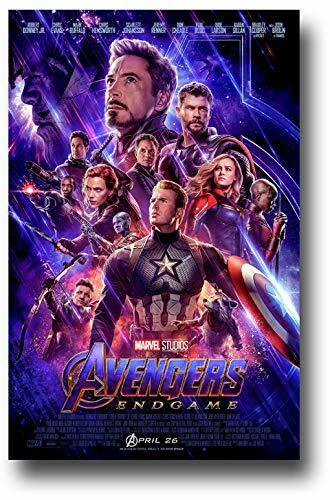 Avengers Endgame Movie Poster 24"X36" (with Bonus 2019 X-arnet We are The People 11x17 Print) - These are Certified Poster Office Prints with Sequential Holographic Numbering for Authenticity. 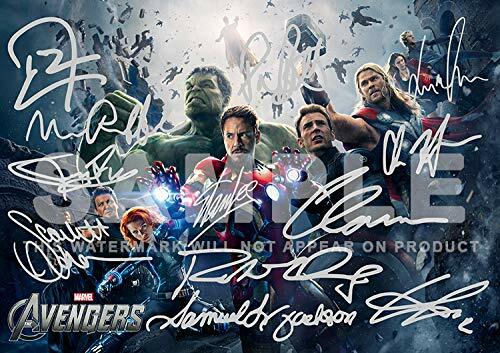 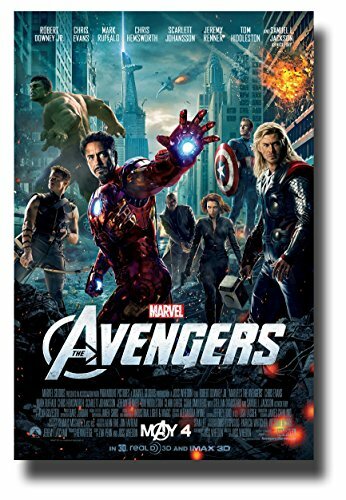 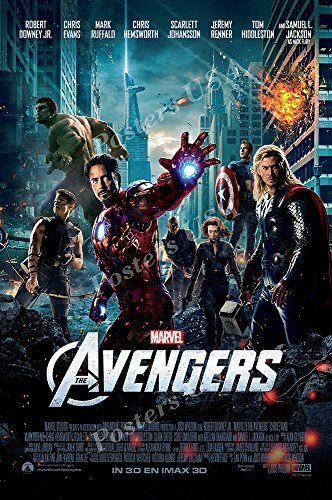 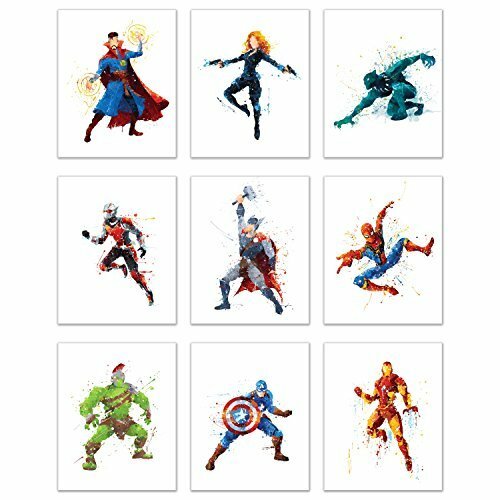 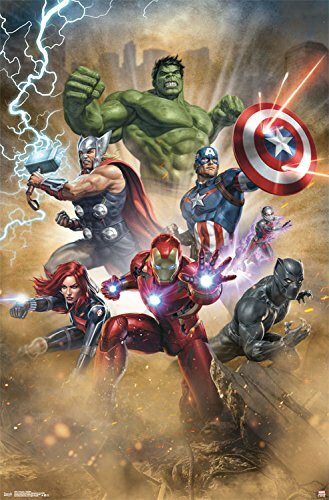 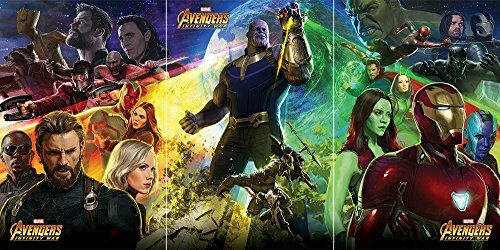 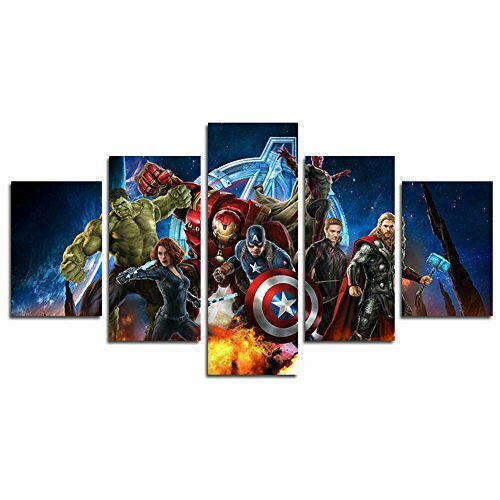 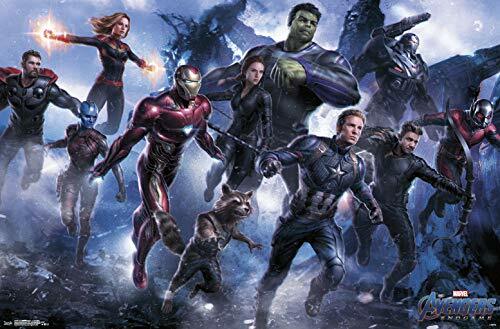 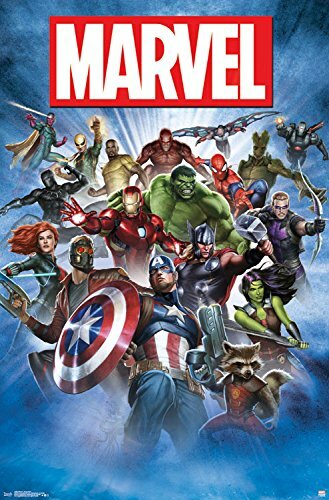 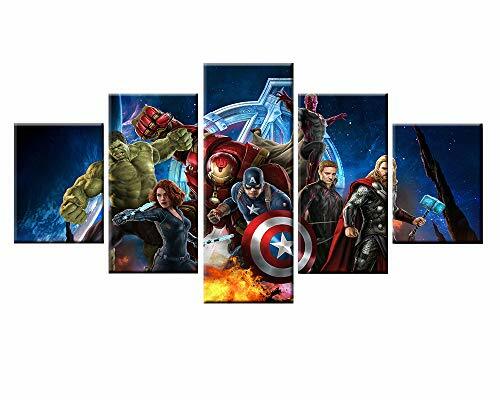 Trends International Marvel Group Shot Wall Poster 22.375" X 34"
Trends International Avengers Fantastic Wall Poster, 22.375" x 34"